We are a NY and NJ licensed fire alarm monitoring service in Garden City Park, NY and we're also certified to monitor security cameras for clients. We have cultivated tremendous relationships with all local jurisdictions. 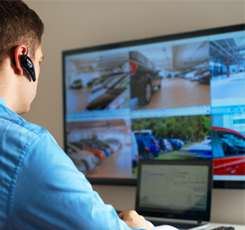 If you require fire, security, CCTV System assistance or a comprehensive integrated solution, you can count on us. 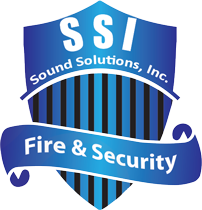 Contact us today to learn more about the fire alarm and security services that we provide.